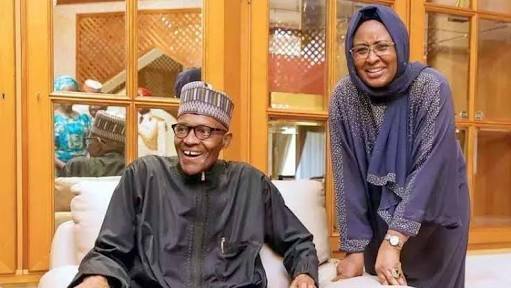 Wife of the president, Aisha has not been campaigning along with President Muhammadu in his re-election bid and this has raised concern as to her whereabouts. 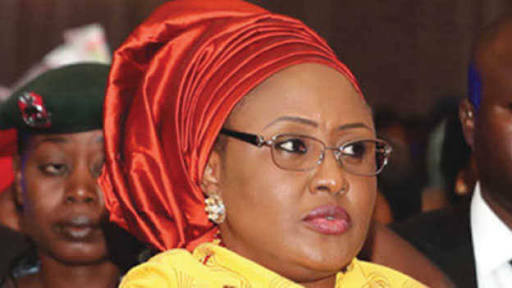 But TheCable understands that she is currently abroad for medical reasons, although her office has refused to confirm or deny the speculation. She then led her team to a rally in Kano state on January 5. But that was about the last time she was seen in public working for her husband’s reelection bid.